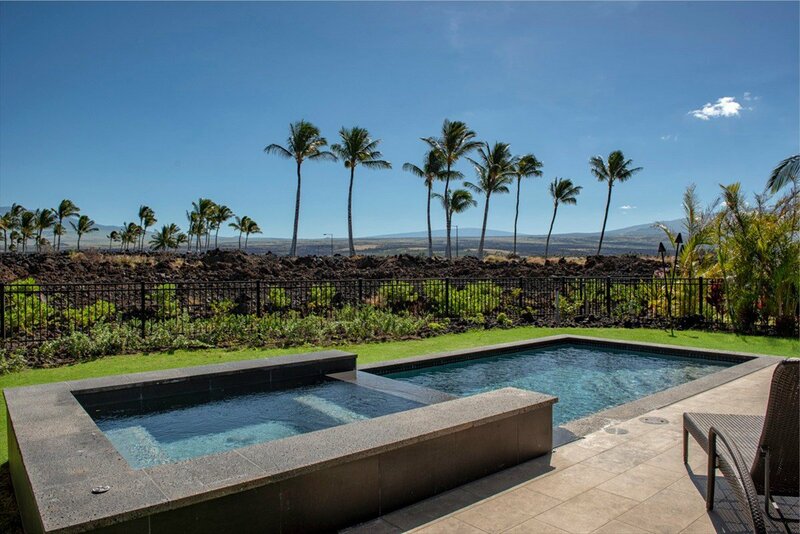 BRAND NEW, fully furnished home with private pool and spa - ready to move in!! 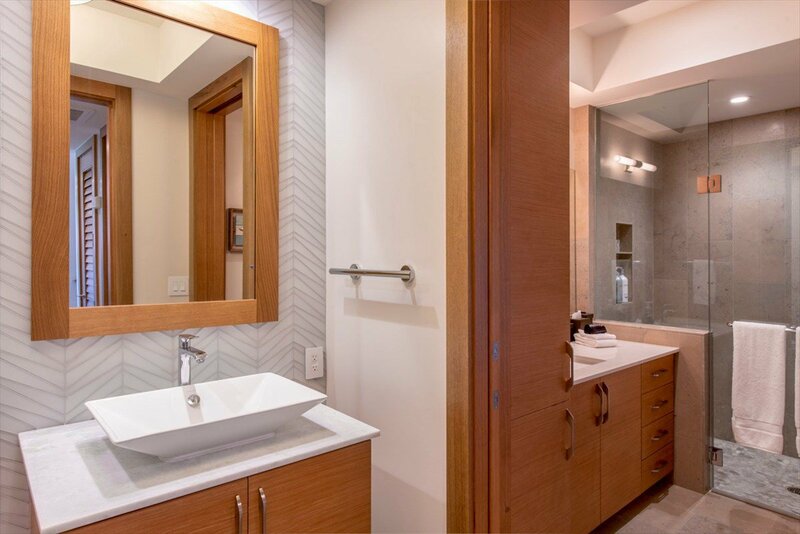 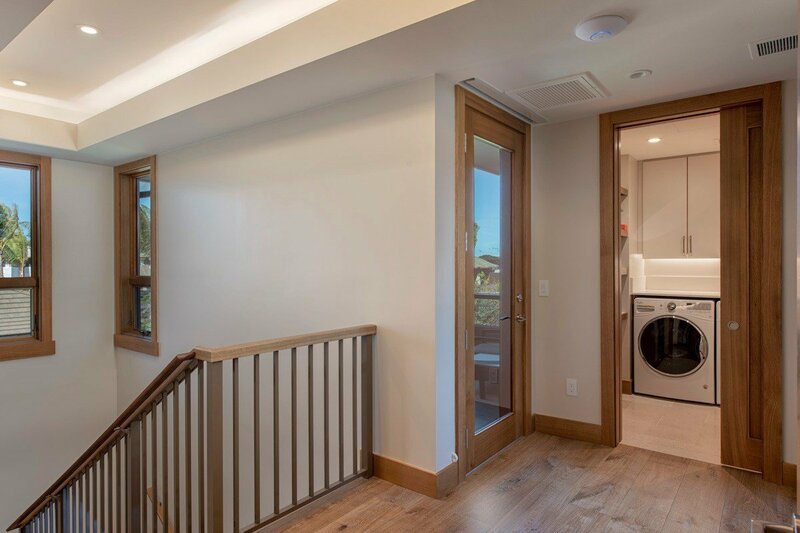 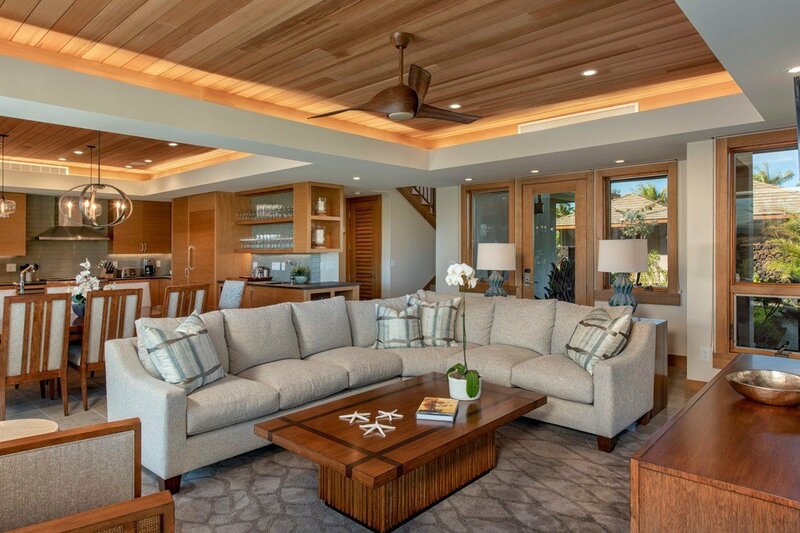 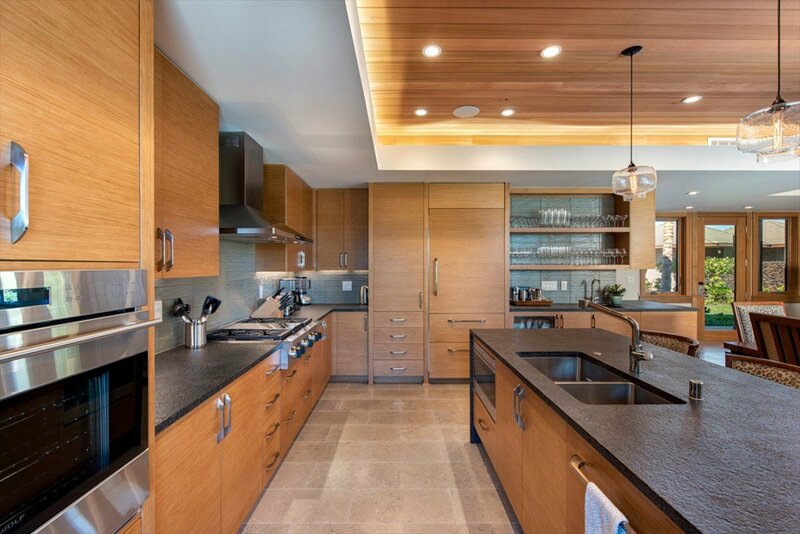 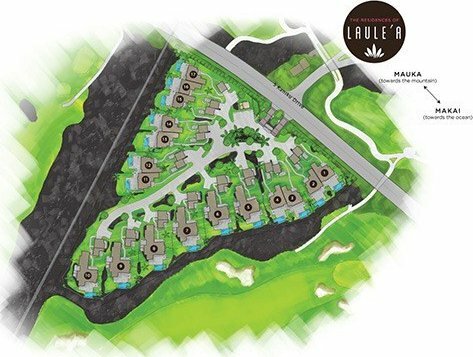 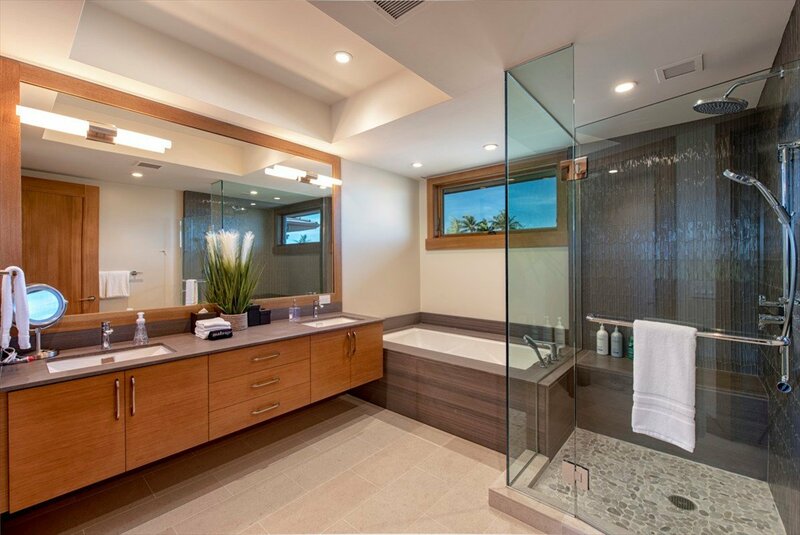 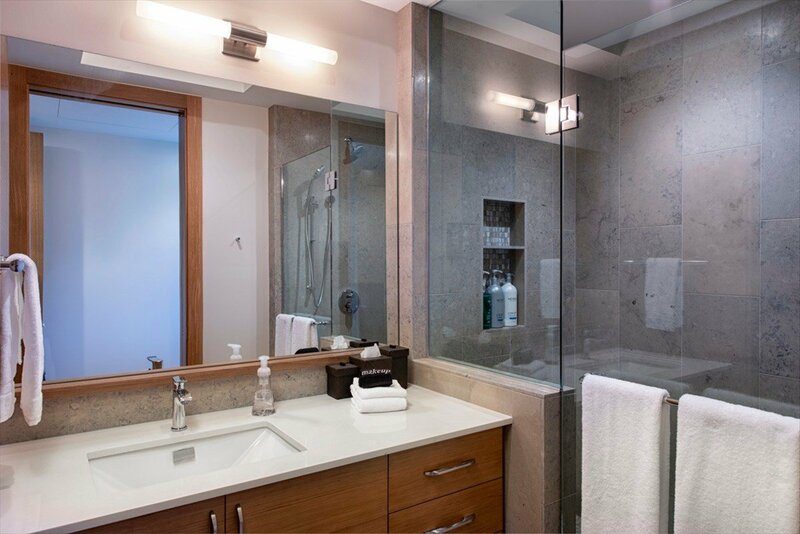 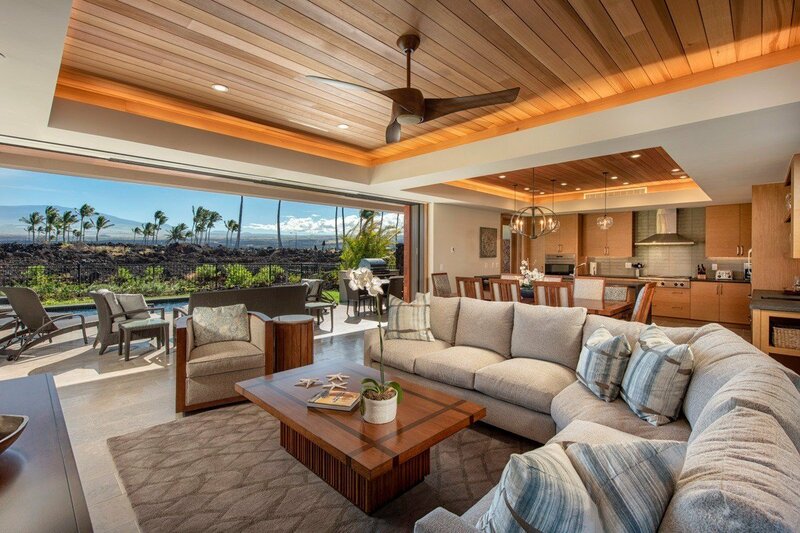 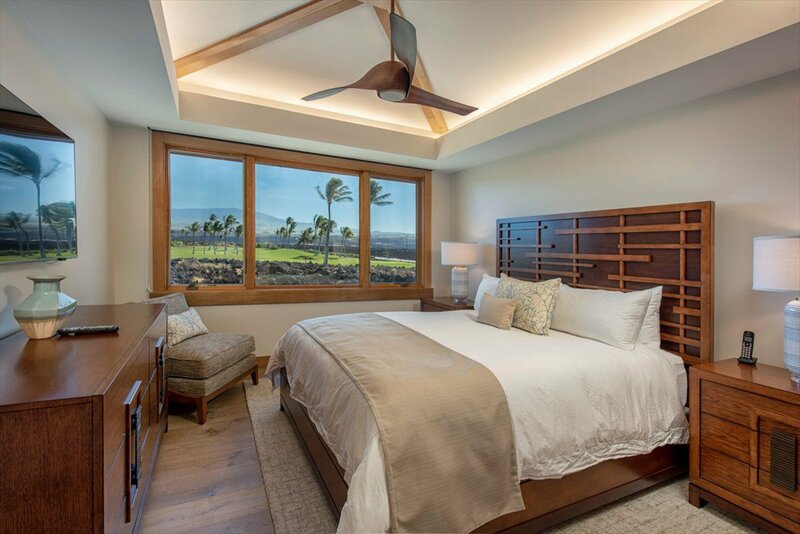 Outfitted with high-grade interior finish options and top-of-the-line appliances, you’ll enjoy a hassle-free ownership experience with very low HOA fees at The Residences of Laule'a. 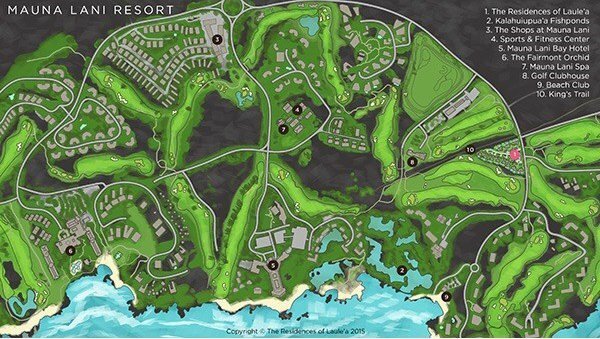 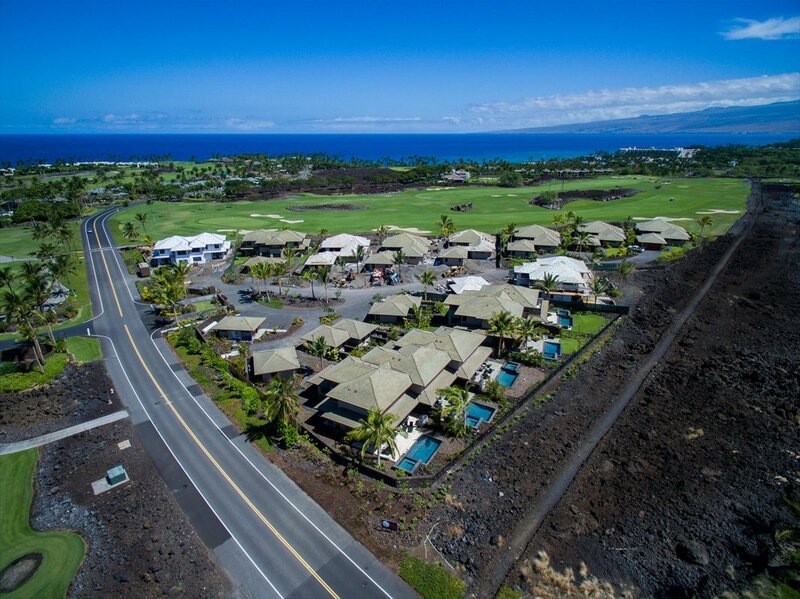 Play the Championship north and south golf courses, walk, or drive your own golf cart to the private beach club from your home and enjoy all of the resort's many shopping and dining options. 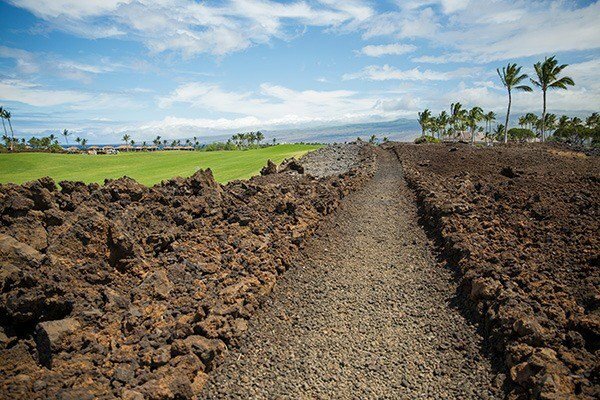 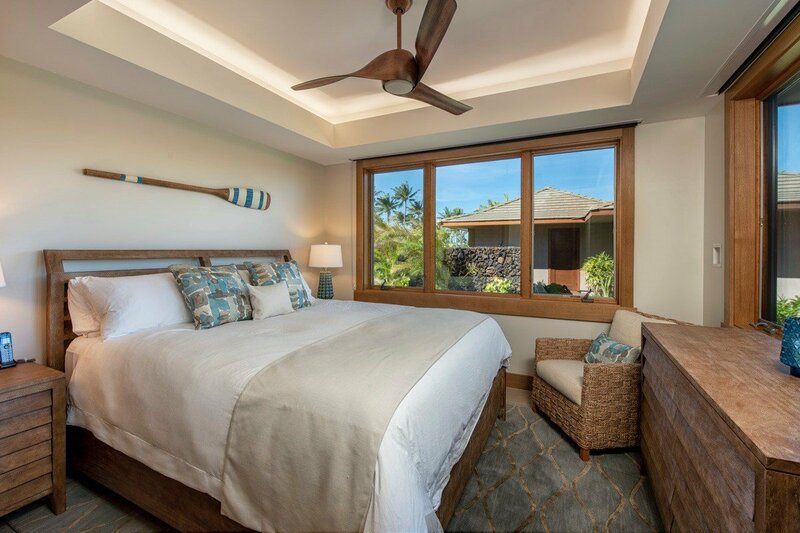 Have you heard that Auberge Resorts is taking over and spending over $100M renovating The Mauna Lani Bay Hotel and other facets of the resort? 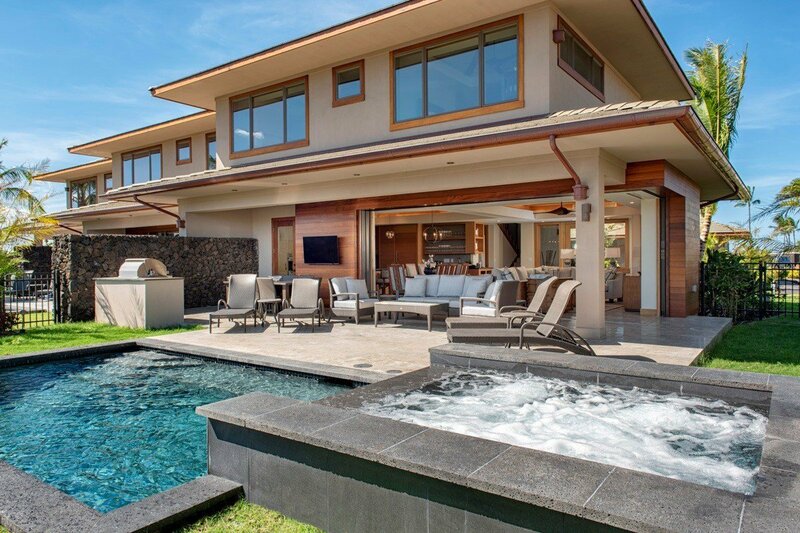 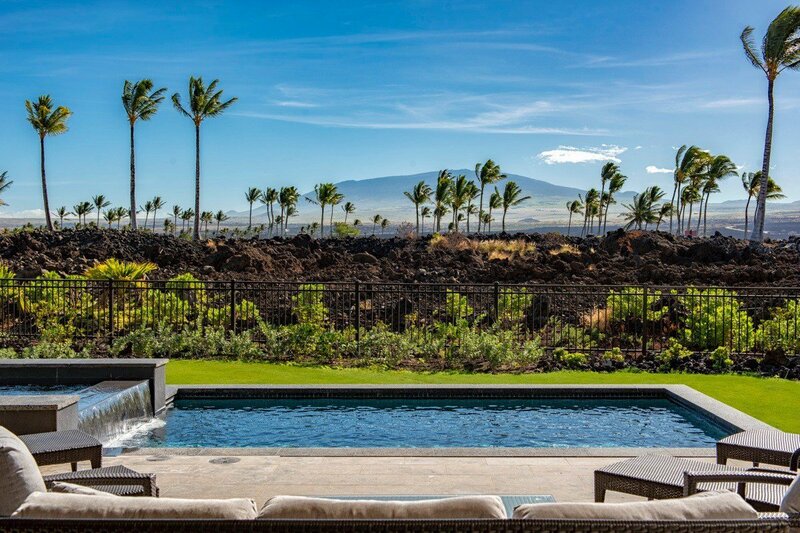 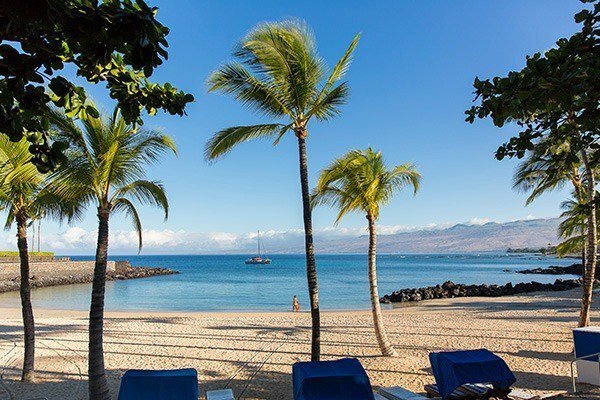 Get into Mauna Lani now before prices rise! 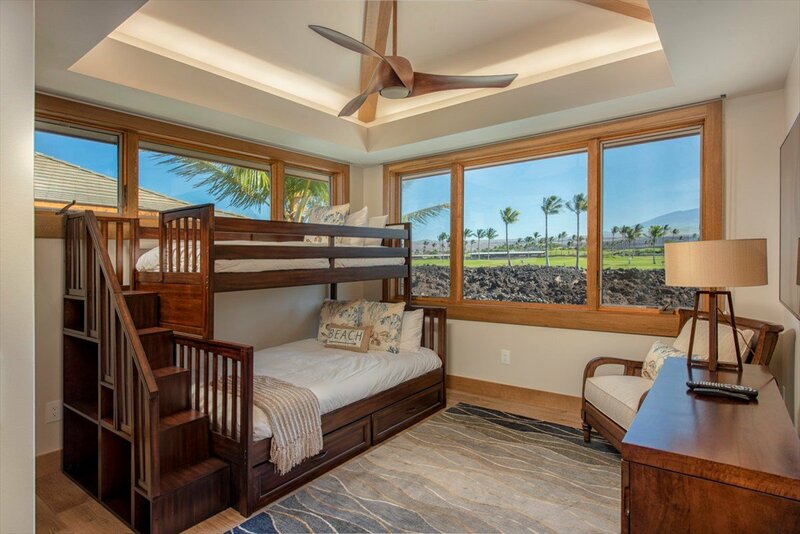 Nightly vacation rentals and pets welcomed at Laule'a! 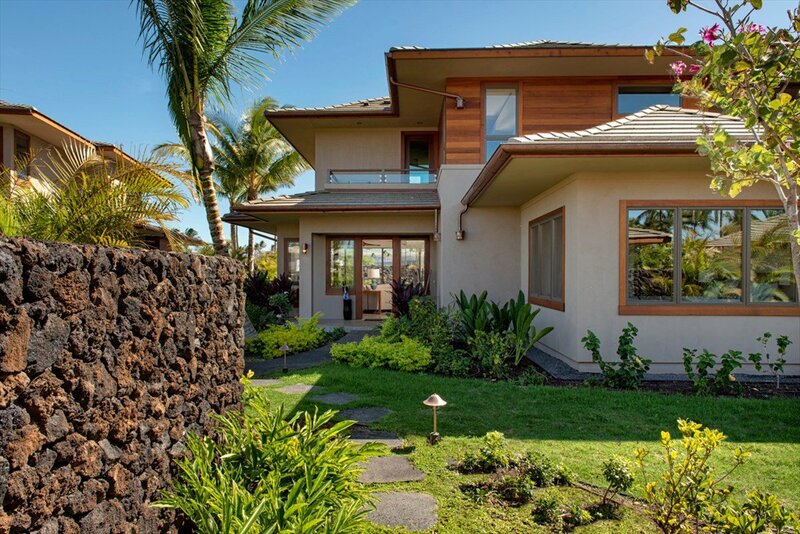 Listing courtesy of MacArthur Sotheby's International Realty.